Not sure why but it seems all Dad’s like to know the weather! 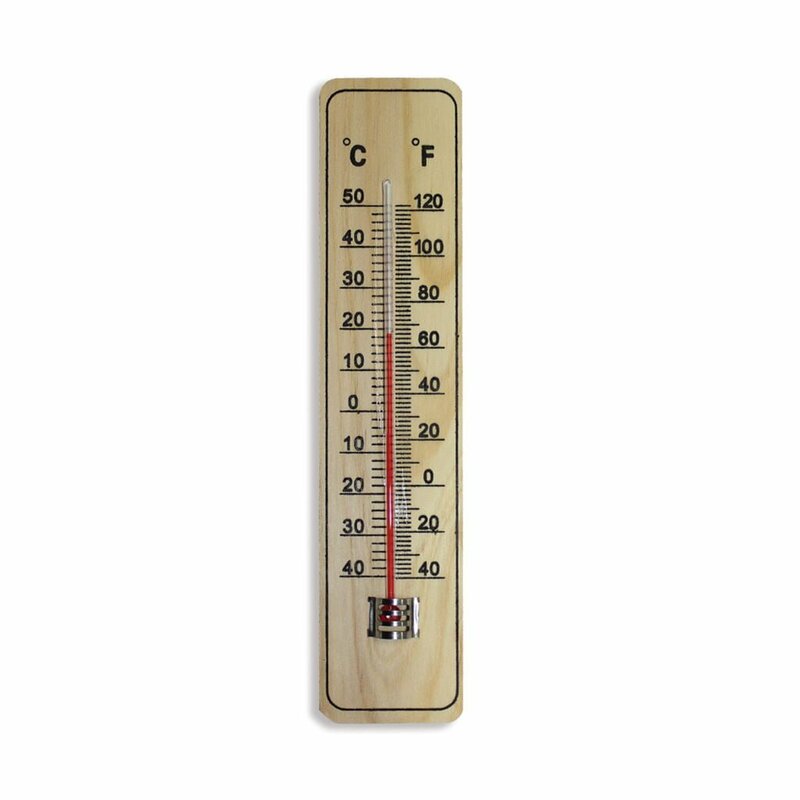 This wooden garden thermometer will set his mind at rest. Individually blister packed. Only sold in packs of 15 items.